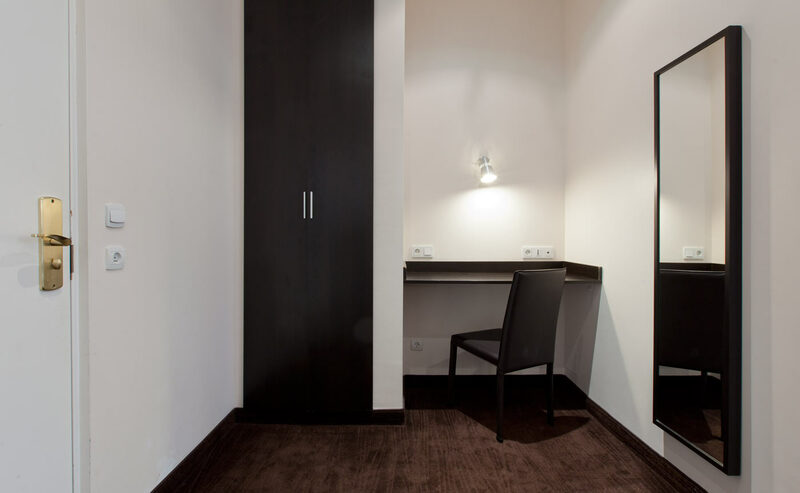 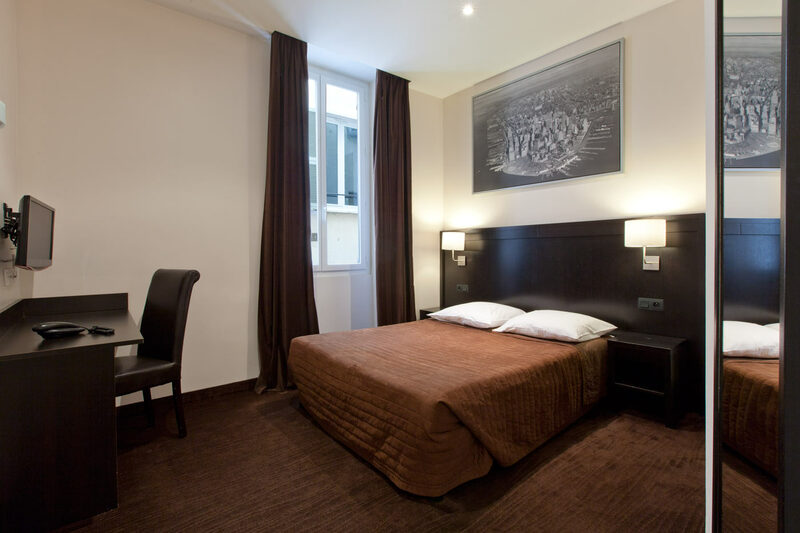 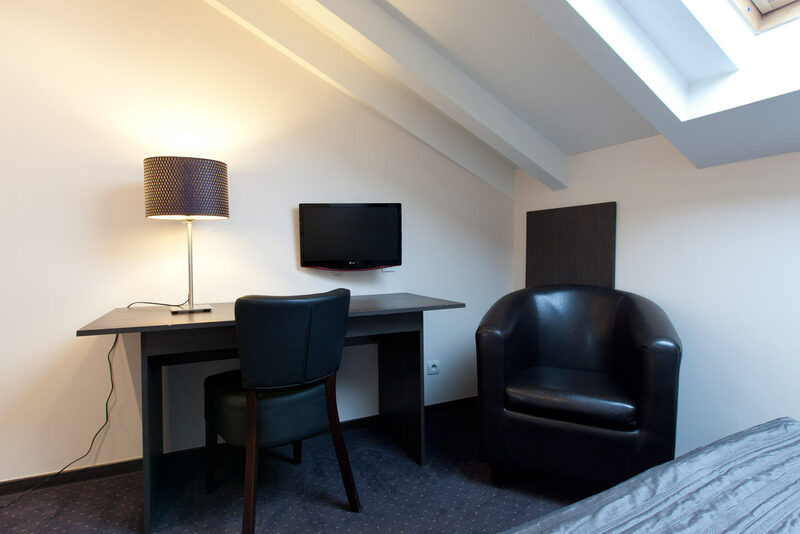 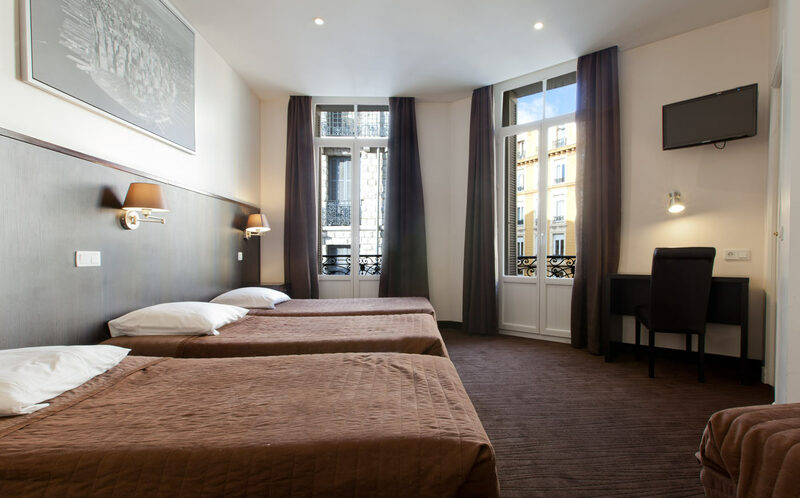 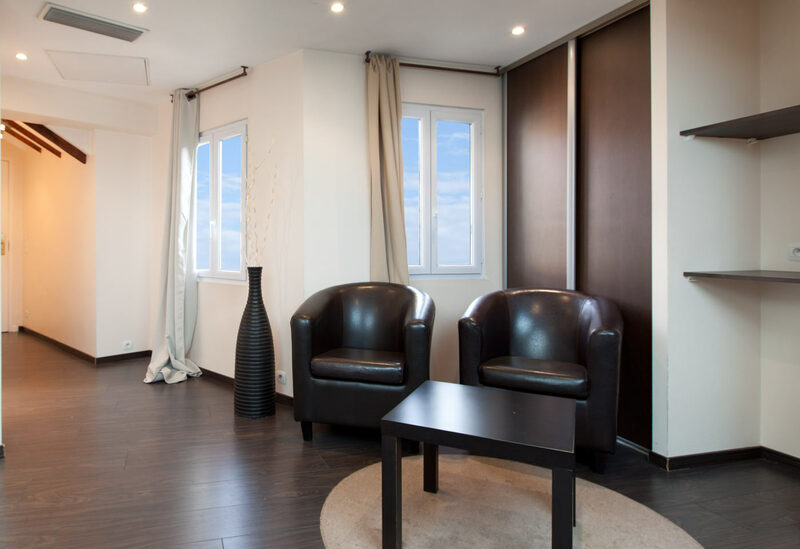 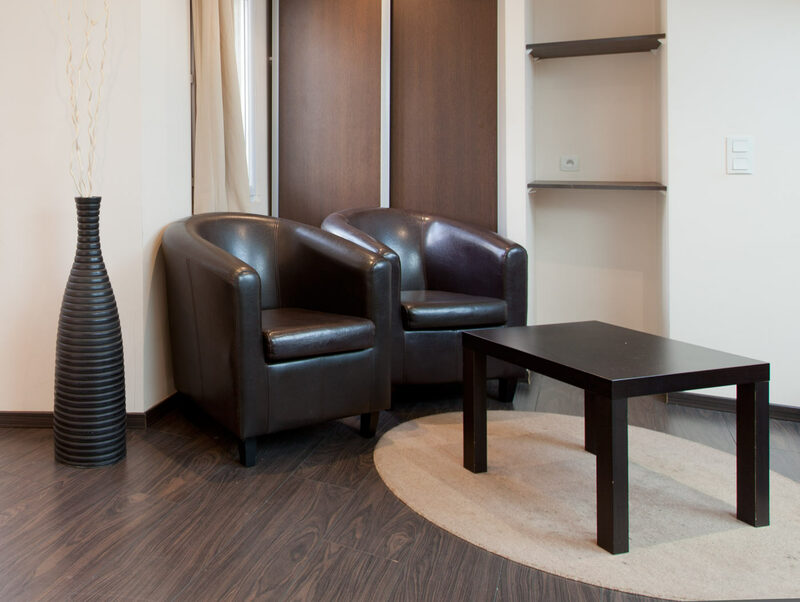 Hôtel Trocadéro offers you 40 fully-renovated, soundproof and air-conditioned rooms in the heart of Nice. 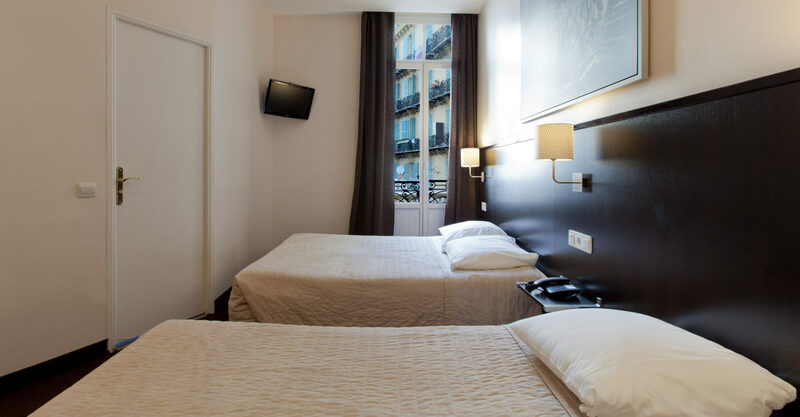 Whether you are travelling alone or with your family, your hotel will be the ideal place to enjoy the town of Nice and also visit all the charming surrounding villages. 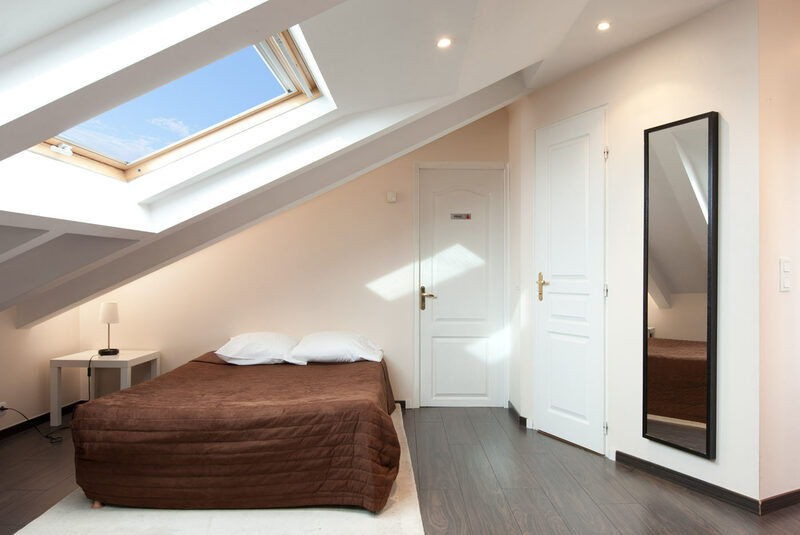 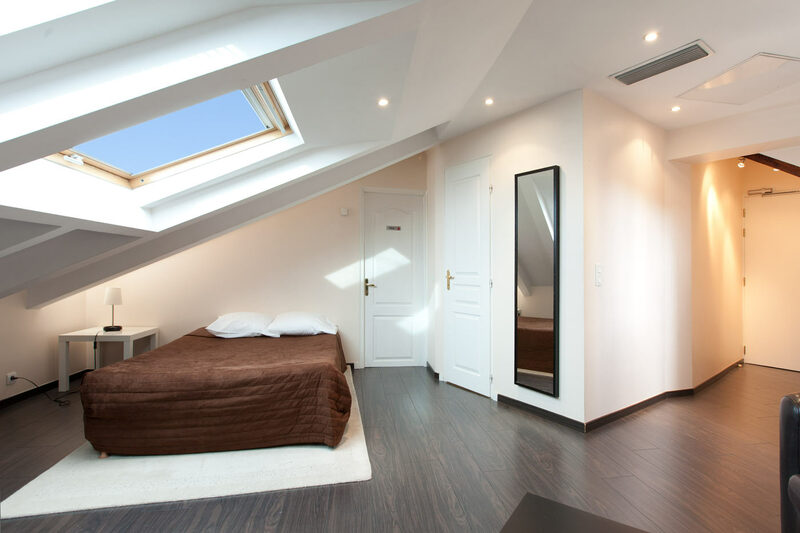 Room of about 10m² with a single bed. 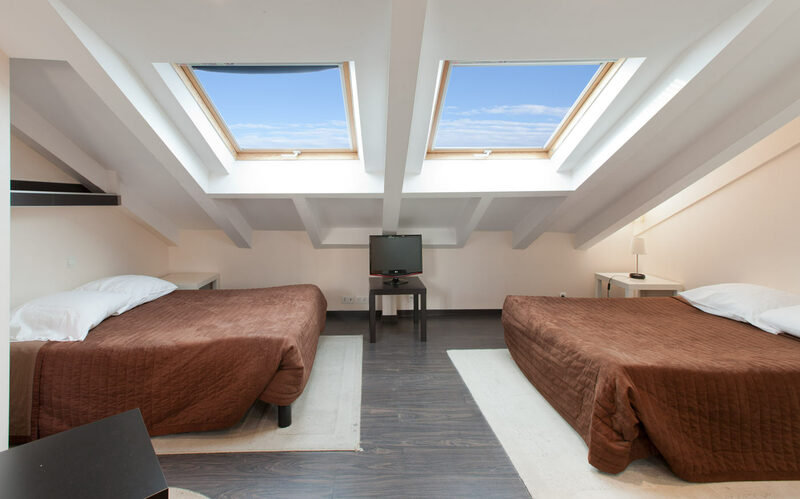 Rooms of 14 m2 approximately, perfect for 1 or 2 people, with a double bed or 2 single beds. 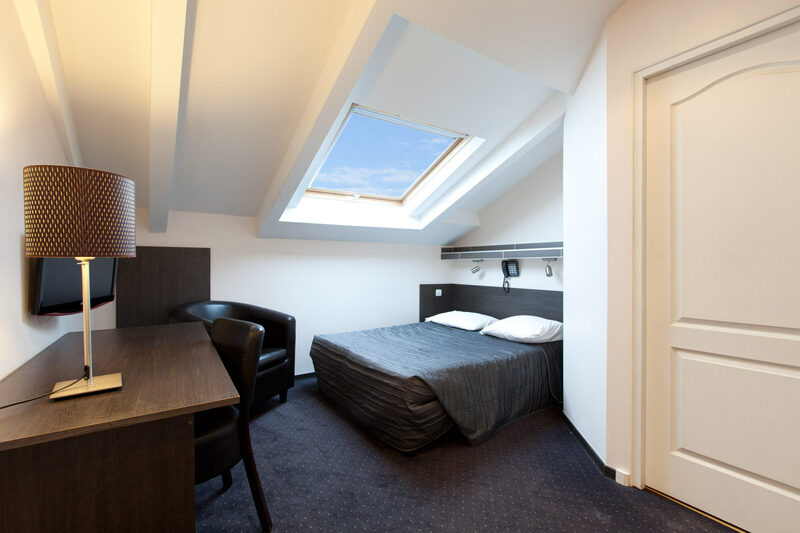 Rooms of 19 m2 for 3 people, with 1 double bed and 1 single bed. 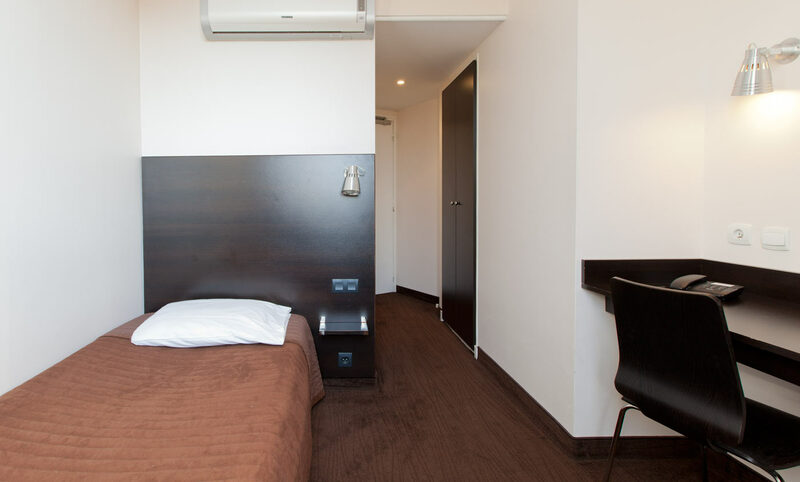 Our largest rooms, 22 m2 in size. 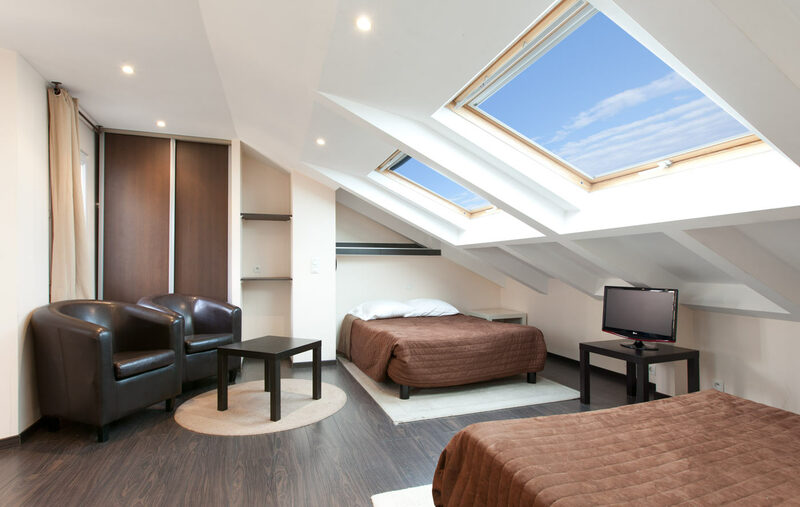 Ideal for 4 people, they have 1 double bed and 2 single beds or 4 single beds.